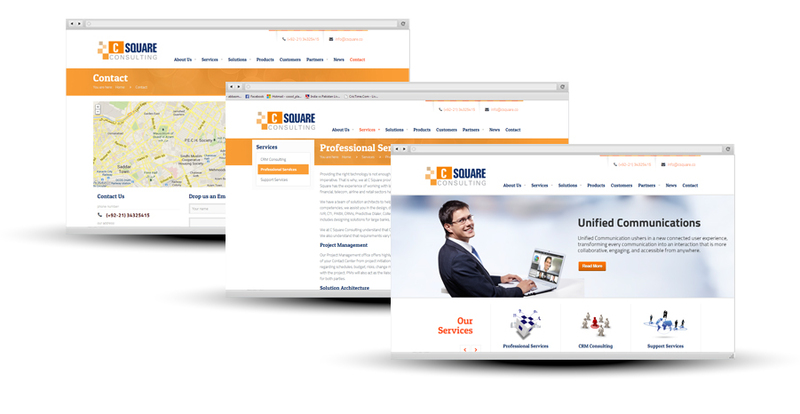 CSquare consulting has become a recognized name in the IT industry. They pride themselves on being a customer-centric organization, which enables them to understand the needs of its customers and provide them with a solution suitable to their business needs. 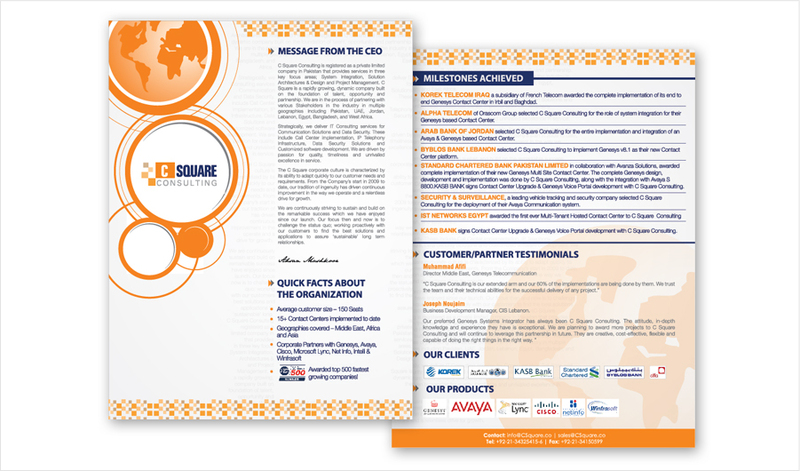 We gave them a professional, modernised look that follows their brand colours and essentially creates an overall cohesive feel to their branding.